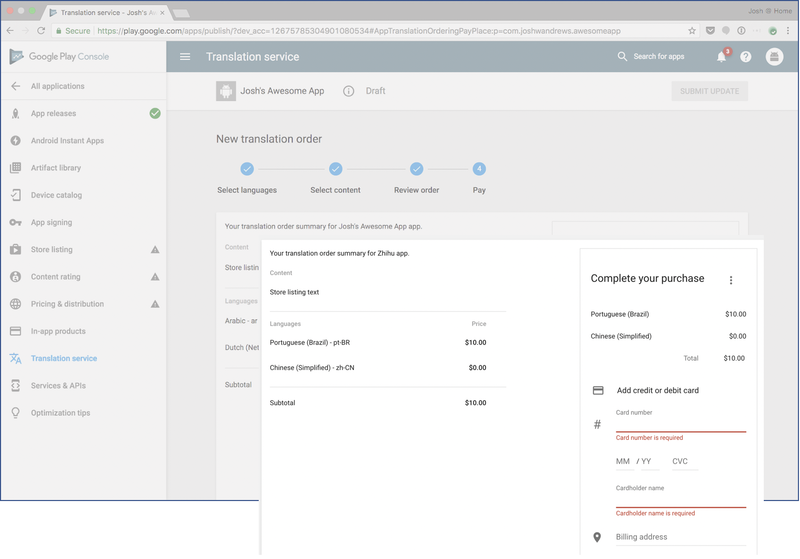 The Google Play Developer API allows you to automate your in-app billing and app distribution workflows. At Google I/O '18, we introduced version 3 of the API, which allows you to transactionally start, manage, and halt staged releases on all tracks, through production, open testing, closed testing (including the new additional testing tracks), and internal testing. In addition to these new features, version 3 also supports all the functionality of previous versions, improving and simplifying how you manage workflows. Starting December 1, 2019, versions 1 and 2 of the Google Play Developer API will no longer be available so you need to update to version 3 ahead of this date. If you use the Google Play API client libraries (available for Java, Python, and other popular languages), we recommend upgrading to their latest versions, which already support version 3 of the API. In many cases, changing the version of the client library should be all that is necessary. However, you may also need to update specific code references to the version of the API in use - see examples in our samples repository. Many third-party plugins are already using version 3 of the API. If you use a plugin that does not support version 3 you will need to contact the maintainer. You will start seeing warnings in the Google Play Console in mid-May if we detect that your app is still using version 1 and version 2 endpoints. If you currently use version 1 of the API, you may also need to link your API project to the Google Console before converting to version 3. Learn more about this process. We hope you benefit from the new features of the Google Play Developer Publishing API and are looking forward to your continued feedback to help us improve the publishing experience on Google Play. This entry was posted in Android Developers Blog and tagged Android, Featured, Google Developer, Google Play, Google Play Console, Google Play Developer API, Google Play Developer API V3, Google Play Developer API Version 3 on March 26, 2019 by Android Developers. 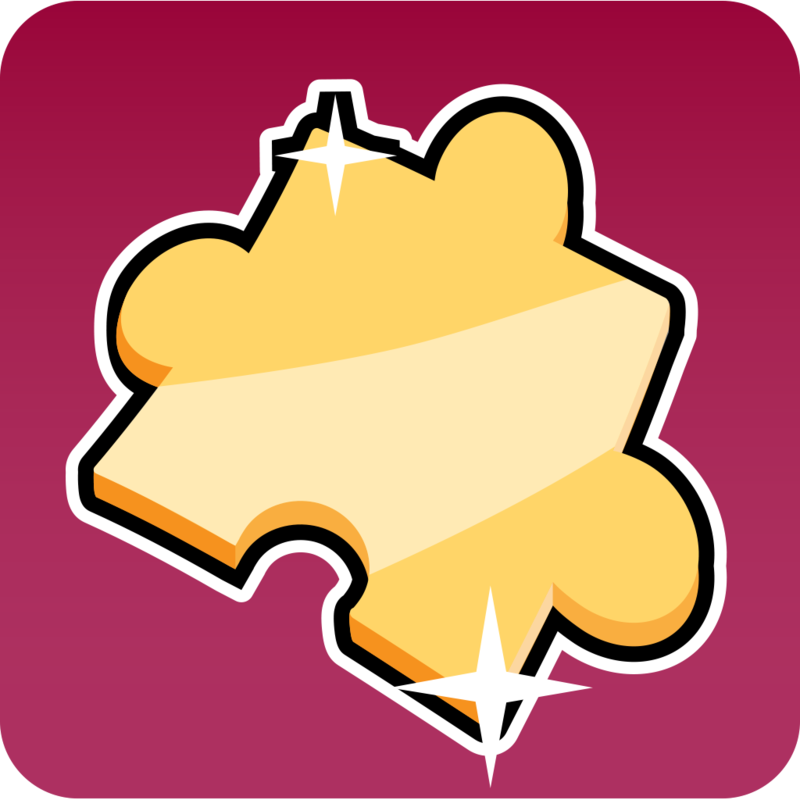 As part of our focus and dedication to improving the Google Play Store experience for our users, we are introducing new design specifications for your app icons. As of early April, you will be able to upload new icons to the Google Play Console and confirm you are compliant with the new specification. 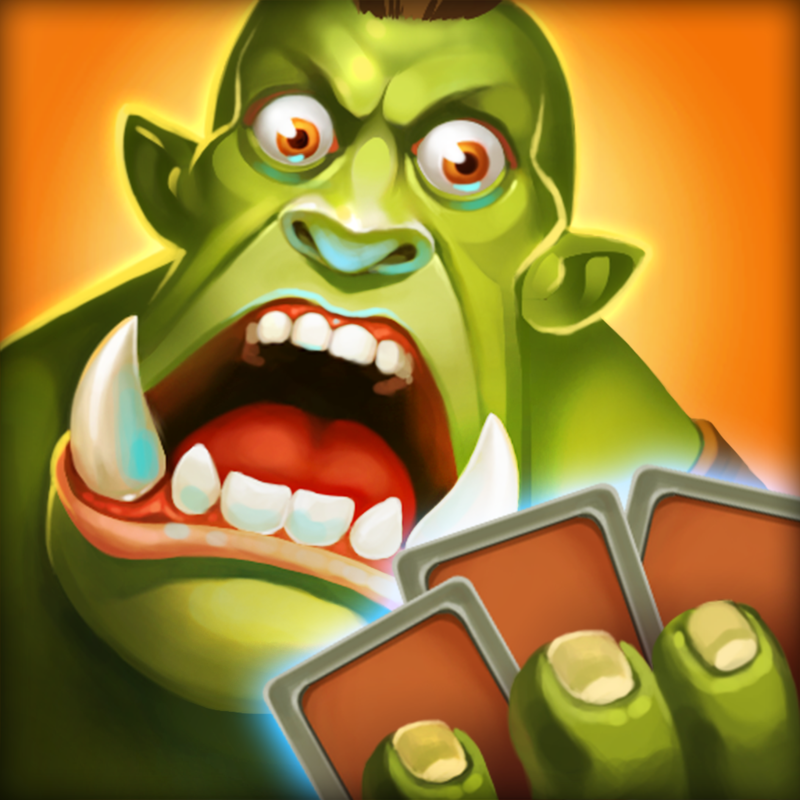 Original icons are still accepted in the Google Play Store during this time. 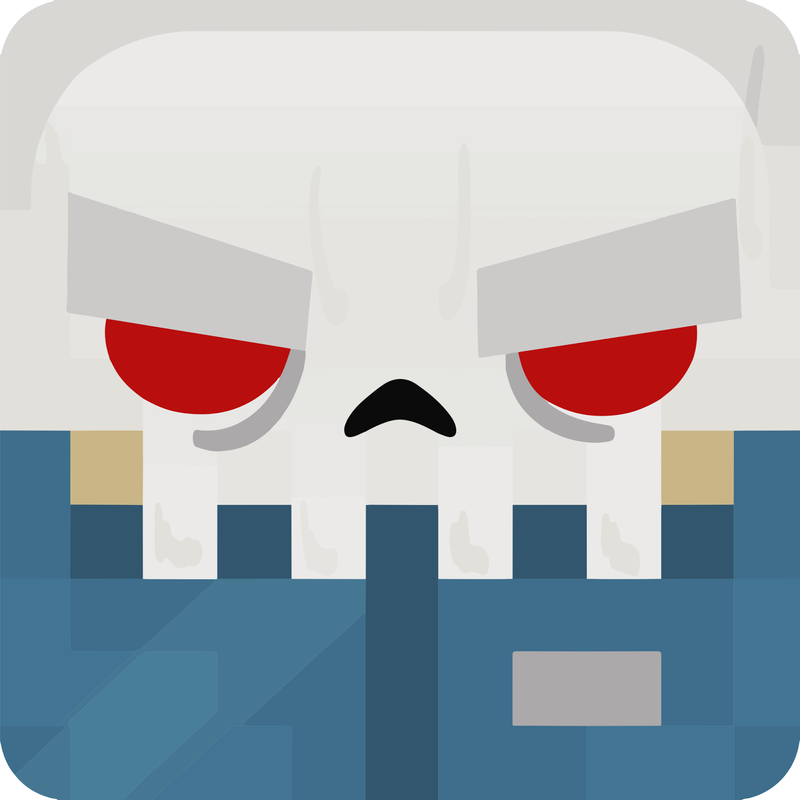 As of May 1st, developers will no longer be able to upload icons in the Play Console which do not meet the new specifications, although existing original icons in the Google Play Store during this period can remain unchanged. Update your icon to the new specification. 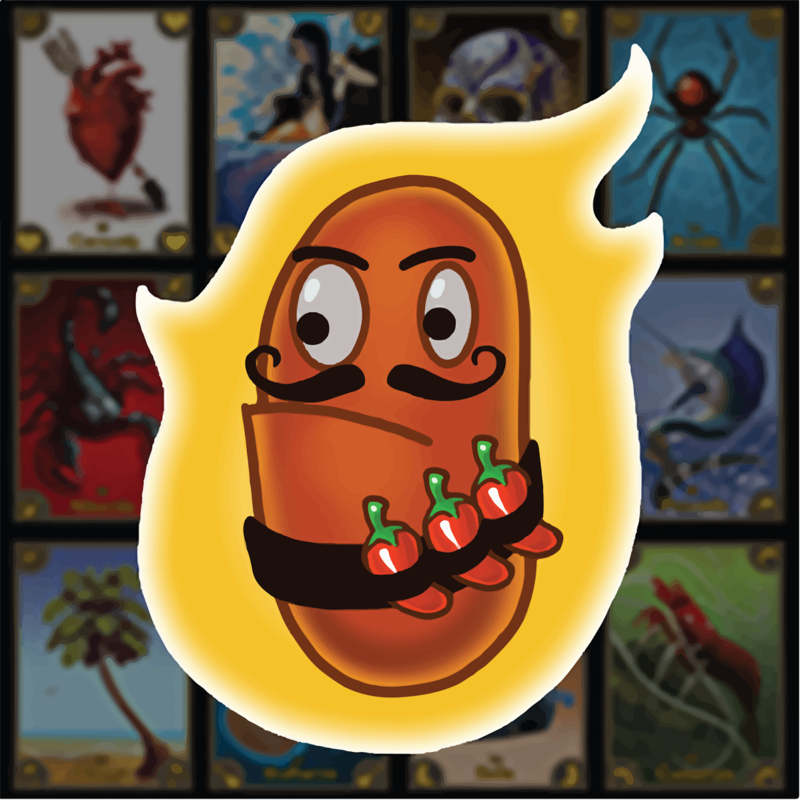 Upload your icon to Play Console. Confirm in Play Console that your icon meets the new specification. We highly recommend that you update your icons and confirm they meet the new specification as soon as possible to ensure that you provide the highest quality experience for users. 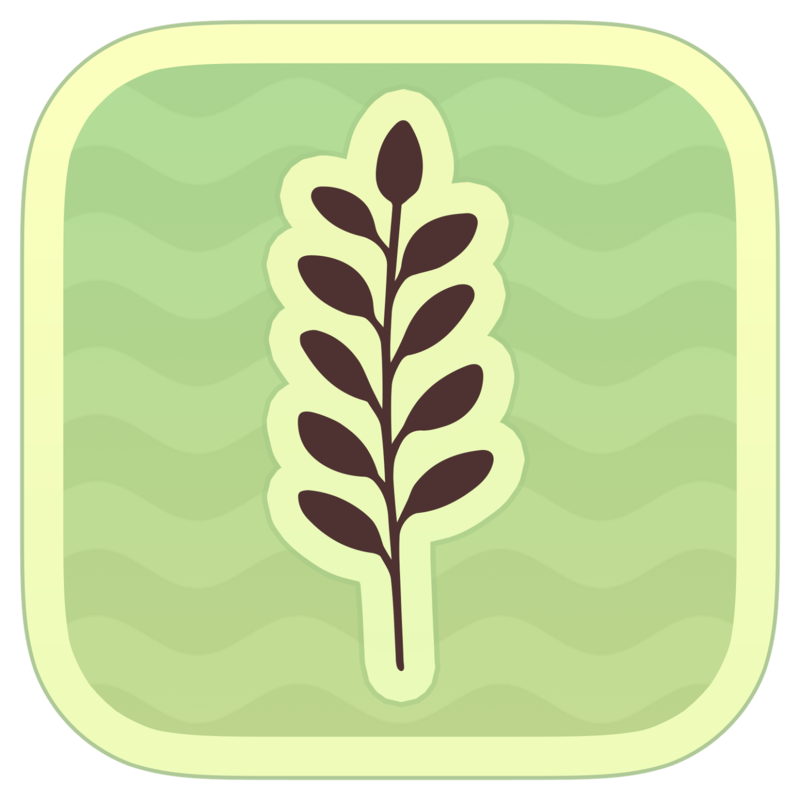 Icon assets will remain the same size (512 x 512), but transparent backgrounds will no longer be allowed. Google Play on Android and Chrome OS will dynamically apply rounded corners and drop shadows to icons. The corner radius will be 20% of the icon size, to ensure consistency at different sizes. There will be no changes to Google Play on other form factors (TV, Wear, Auto). Note this does not affect your APK launcher icons for Android. Early April You can start uploading your new icons in Play Console and confirm they meet the new specification. Original icons will continue to display correctly in Google Play. New icons will display correctly in Google Play. May 1st Any new icons uploaded in Play Console must be confirmed as meeting the new specification. 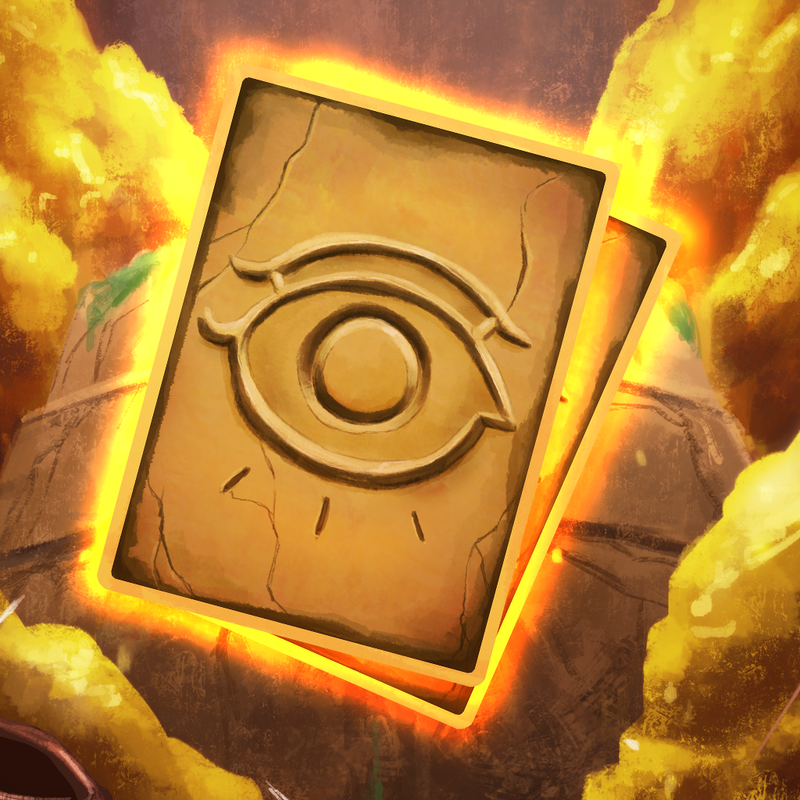 June 24th Original icons are converted to "legacy mode." You must confirm that any new icons uploaded in Play Console meet the new specification. Original icons will be automatically converted to "legacy mode" icons. New icons render correctly in the Google Play Store. 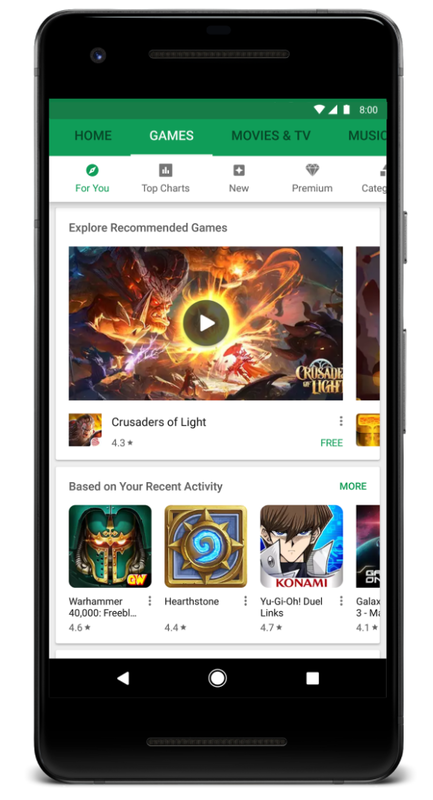 These updates will help us all provide a more unified and consistent look and feel for Google Play, allowing us to better showcase your apps and games and provide a higher quality user experience. We will be keeping you up-to-date with these changes in the coming months - so look out for more updates. 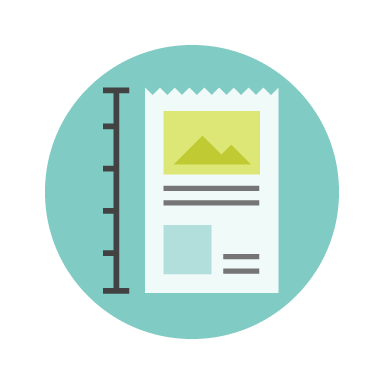 In the meantime, check out our new icon design specifications. 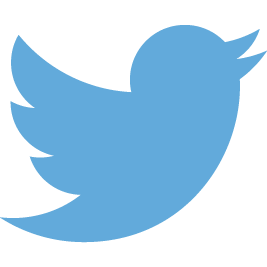 This entry was posted in Android Developers Blog and tagged Android, android developers, App icons, Featured, Google Play, Google Play Console, Google Play Store, store listing experiments on March 15, 2019 by Android Developers. It is not uncommon for developers to have the following concerns and thoughts when considering whether to localize their apps: "I just don't have the time!" "Translation is too expensive." "High-quality translation is just hard to find.'' Does this sound familiar? At Google, we consider translation a key component of making the world's information universally accessible and useful. This commitment extends not only to localizing our own products, but also to providing tools to help developers and translators more easily localize their apps. 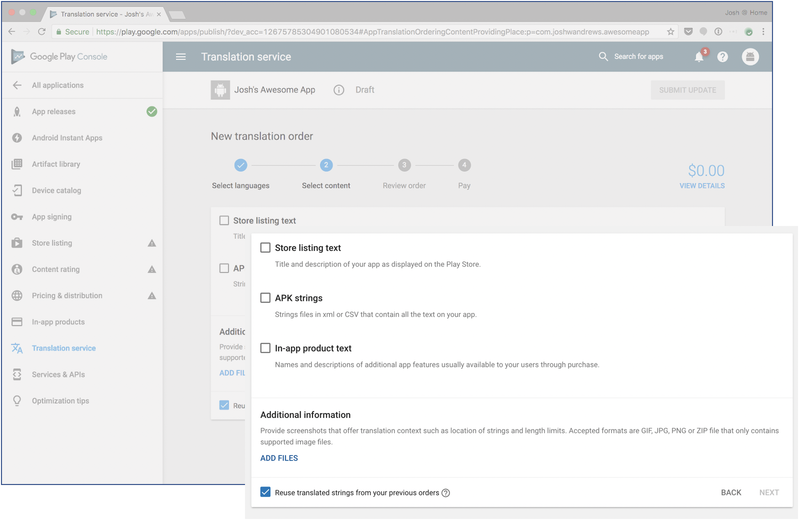 Available in the Google Play Console, the Google Play App Translation Service simplifies localization of your app user interface strings, store listing, in-app product names, and universal apps campaign ads. Thousands of developers have already used this service to reach hundreds of millions of users worldwide. 1. 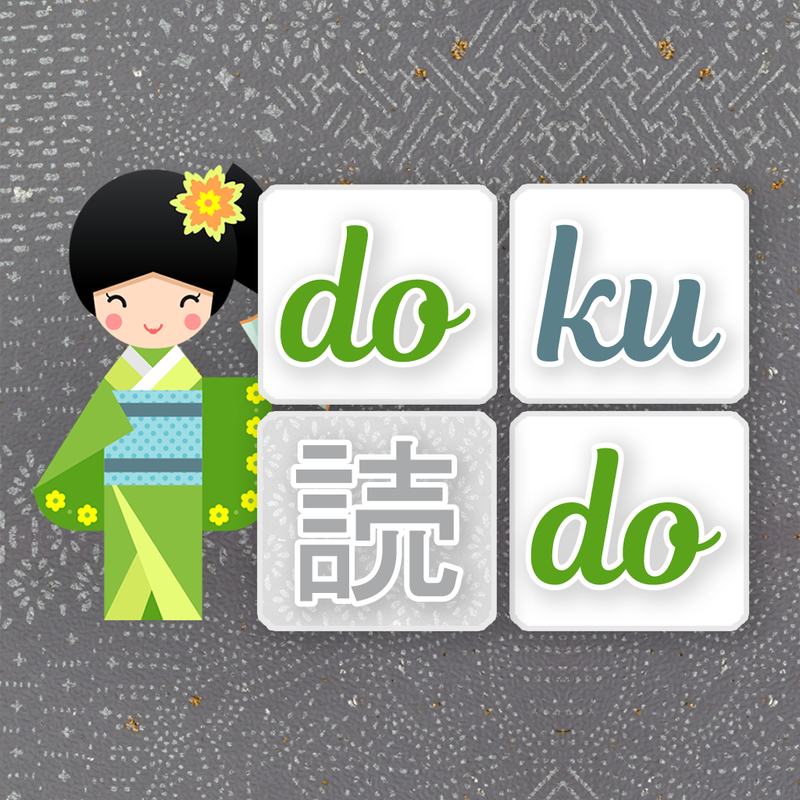 Quick and easy - Order in minutes and receive your translation in as little as two days. Small translation orders can be completed in only two days. All orders are completed in eight days or less. Apply translations directly in the Play Console or download to build with your app. 2. Professional and human - Get high-quality translations by real human translators. All translations are carefully crafted by professional translators just for you. Translation providers are selected by Google based on quality and speed. 3. 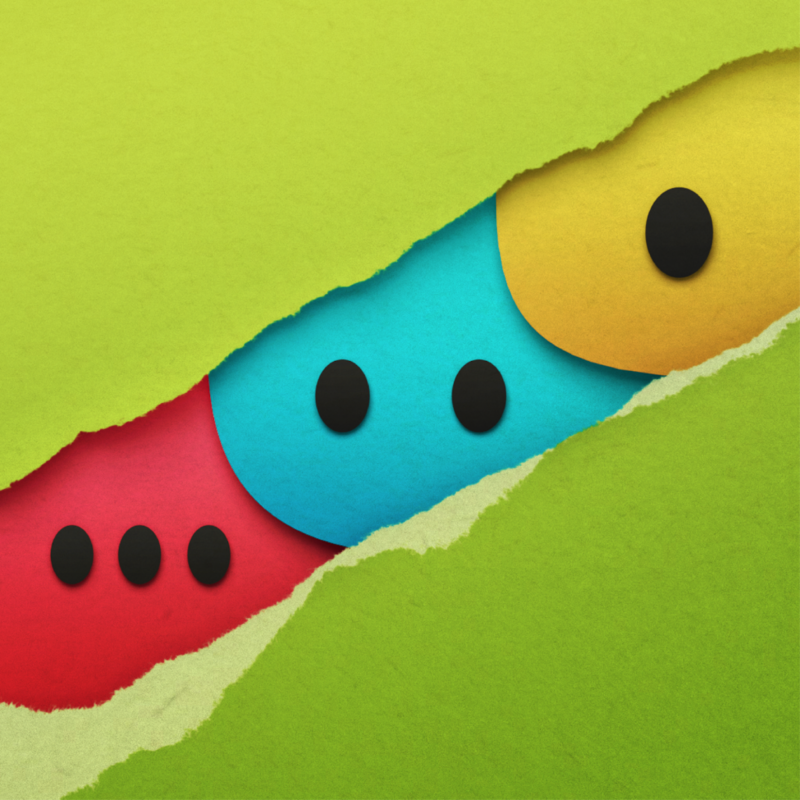 Value for money - Translate your app for as little as $0.07 per word. Pricing is upfront and simple. You only pay per word for each language you translate. For example, translating 200 words into one language at $0.07 per word would cost only $14. When you're ready to translate, just select the languages to use for translation, choose a vendor, and place your order. Select languages to translate into. Choose what type of content you want to translate. Easily complete purchase of the service. You can also expand your global footprint with translation recommendations that can help increase installs. The recommendations can be found in the Google Play Console. The language recommendation feature is developed using machine learning and is based on your app's install history and market data. Did you know that you can reach almost 80% of internet users worldwide with only 10 languages. In particular, the Google Play opportunity in Russia and the Middle East continues to grow. Let us know once you have localized for these markets so we can consider featuring your app or game in the Now in Russian and Now in Arabic collections on the Play Store. 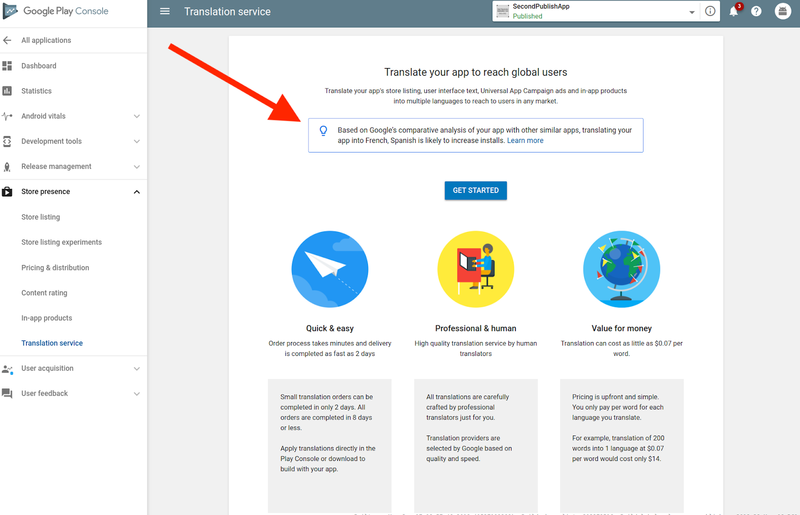 Once you download the translation, you'll be ready to publish your newly translated app update on Google Play. 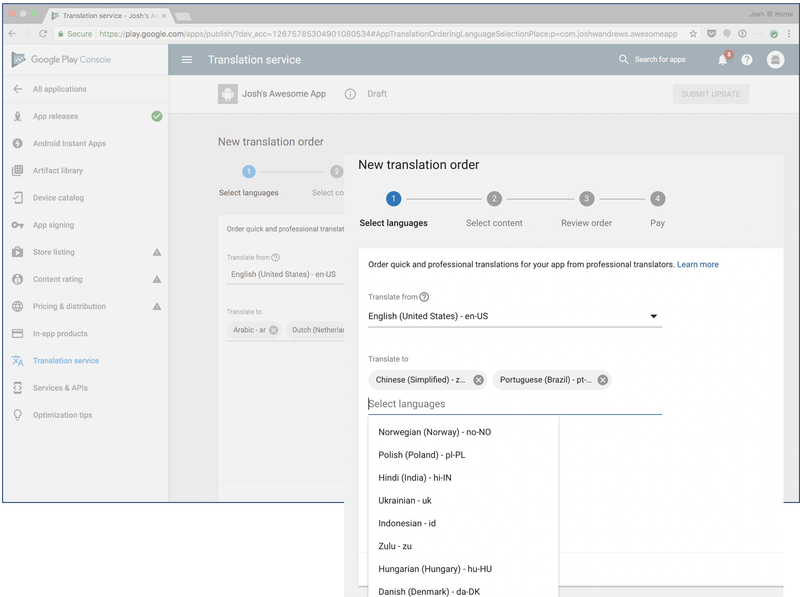 Get started with the App Translation Service today and let us know what you think! 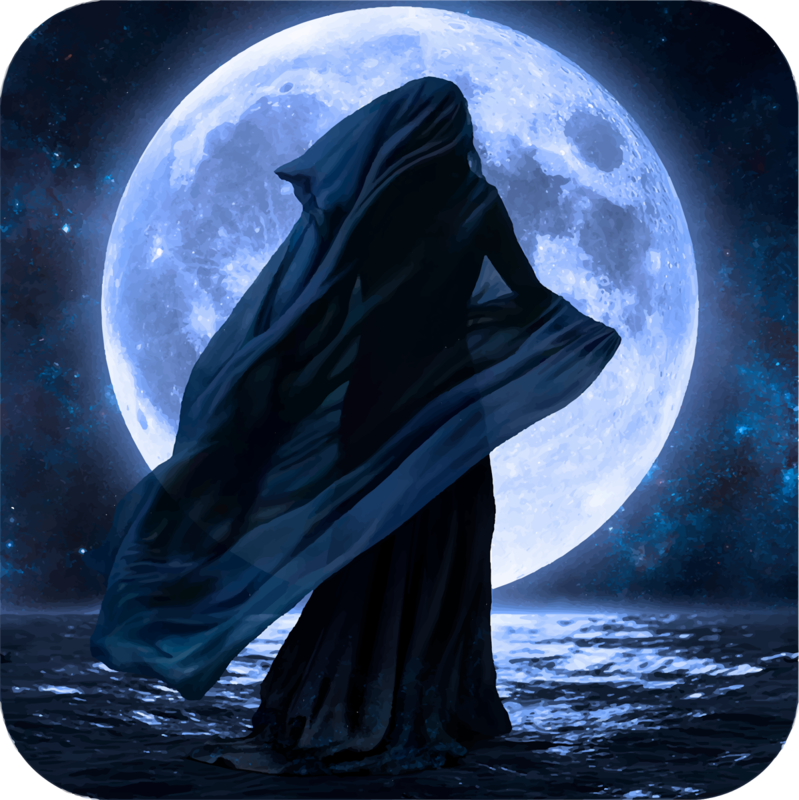 This entry was posted in Android Developers Blog and tagged Android, apps, Featured, Google Play, Google Play Console, Google Play Devs, Localization on January 16, 2019 by Android Developers. Today we kicked off our annual global Playtime series with back-to-back events in Berlin and San Francisco. Over the next month, we’ll be hearing from many app and game developers in cities around the world. It has been an amazing 2017 for developers on Google Play, there are now more than 8 billion new installs per month globally. To help you continue to take advantage of this opportunity, we're announcing innovations on Google Play and new features in the Play Console. 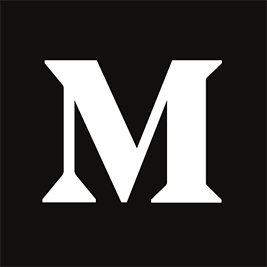 Follow us on Medium where presenters will be posting their strategies, best practices, and examples to help you achieve your business objectives. As Google Play continues to grow rapidly, we want to help people understand our business. That's why we're also publishing the State of Play 2017 report that will be updated annually to help you stay informed about our progress and how we’re helping developers succeed. Apps and games on Google Play bring your devices to life, whether they're phones and tablets, Wear devices, TVs, Daydream, or Chromebooks like the new Google Pixelbook. We're making it even easier for people to discover and re-engage with great content on the Play Store. We're investing in curation and editorial to showcase the highest quality apps and games we love. The revamped Editors' Choice is now live in 17 countries and Android Excellence recently welcomed new apps and games. We also continue to celebrate and support indie games, recently announcing winners of the Indie Games Festival in San Francisco and opening the second Indie Games Contest in Europe for nominations. We've launched an improved home for games with trailers and screenshots of gameplay and two new browse destinations are coming soon, 'New' (for upcoming and trending games) and 'Premium' (for paid games). We’re showing reminders to try games you’ve recently installed and we’re expanding our successful ‘live operations’ banners on the Play Store, telling you about major in-game events in popular games you’ve got on your device. We're also excited to integrate Android Instant Apps with a 'Try it Now' button on store listings. With a single tap, people can jump right into the app experience without installing. 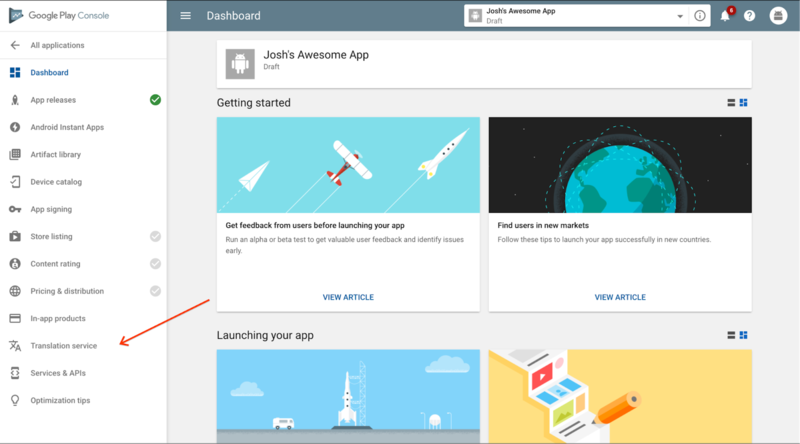 The Google Play Console offers tools which help you and your team members at every step of an app’s lifecycle. Use the Play Console to improve app quality, manage releases with confidence, and increase business performance. 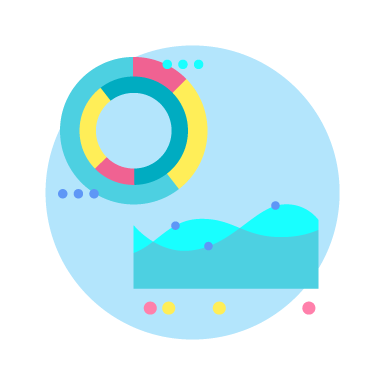 Android vitals were introduced at I/O 2017 and already 65% of top developers are using the dashboard to understand their app's performance. We're adding five new Android vitals and increasing device coverage to help you address issues relating to battery consumption, crashes, and render time. Better performing apps are favored by Google Play's search and discovery algorithms. We're improving pre-launch reports and enabling them for all developers with no need to opt-in. When you upload an alpha or beta APK, we'll automatically install and test your app on physical, popular devices powered by Firebase Test Lab. 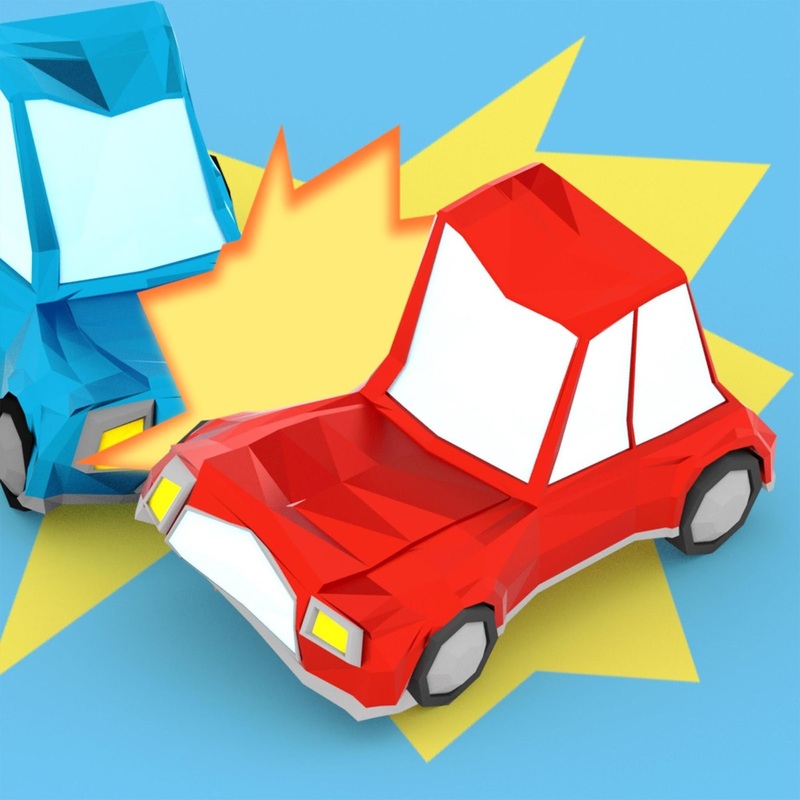 The report will tell you about crashes, display issues, security vulnerabilities, and now, performance issues encountered. When you install a new app, you expect it to open and perform normally. To ensure people installing apps and games from Google Play have a positive experience and developers benefit from being part of a trusted ecosystem, we are introducing a policy to disallow apps which consistently exhibit broken experiences on the majority of devices such as​ crashing,​ closing,​ ​freezing,​ ​or​ ​otherwise​ ​functioning​ ​abnormally. Learn more in the policy center. 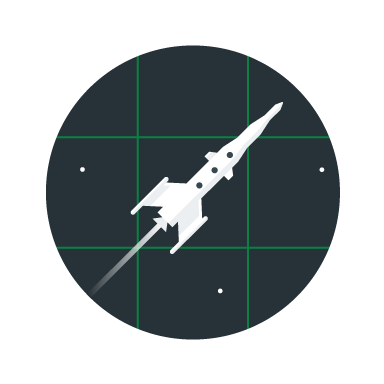 Beta testing lets trusted users try your app or game before it goes to production so you can iterate on your ideas and gather feedback. You can now target alpha and beta tests to specific countries. This allows you to, for example, beta test in a country you're about to launch in, while people in other countries receive your production app. We'll be bringing country-targeting to staged rollouts soon. We've also made improvements to the device catalog. Over 66% of top developers are using the catalog to ensure they provide a great user experience on the widest range of devices. You can now save device searches and see why a specific device doesn't support your app. Navigate to the device catalog and review the terms of service to get started. At I/O 2017 we announced that both the number of subscribers on Play and the subscriptions business revenue doubled in the preceding year. We're making it easier to setup and manage your subscription service with the Play Billing Library and, soon, new test instruments to simplify testing your flows for successful and unsuccessful payments. 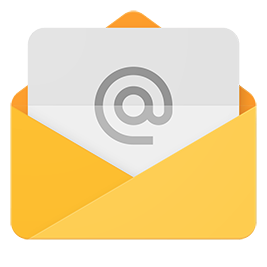 We're helping you acquire and retain more subscribers. 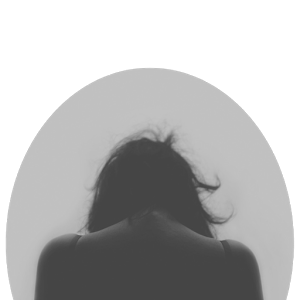 You can offer shorter free trials, at a minimum of three days, and we will now enforce one free trial at the app level to reduce the potential for abuse. You can opt-in to receive notifications when someone cancels their subscription and we're making it easier for people to restore a canceled subscription. Account hold is now generally available, where you can block access to your service while we get a user to fix a renewal payment issue. Finally, from January 2018 we're also updating our transaction fee for subscribers who are retained for more than 12 months. At Google, we have long enjoyed a close relationship with the security research community. Today we're introducing the Google Play Security Reward Program to incentivize security research into popular Android apps, including Google's own apps. The program will help us find vulnerabilities and notify developers via security recommendations on how to fix them. 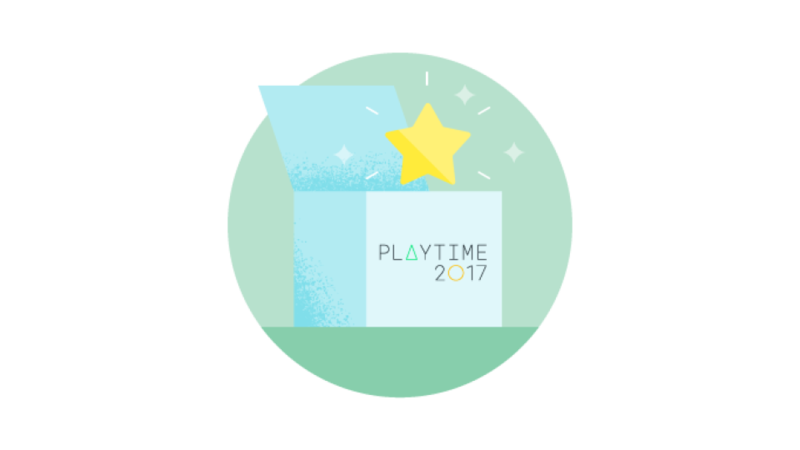 We hope to bring the success we have with our other reward programs, and we invite developers and the research community to work together with us on proactively improving Google Play ecosystem's security. 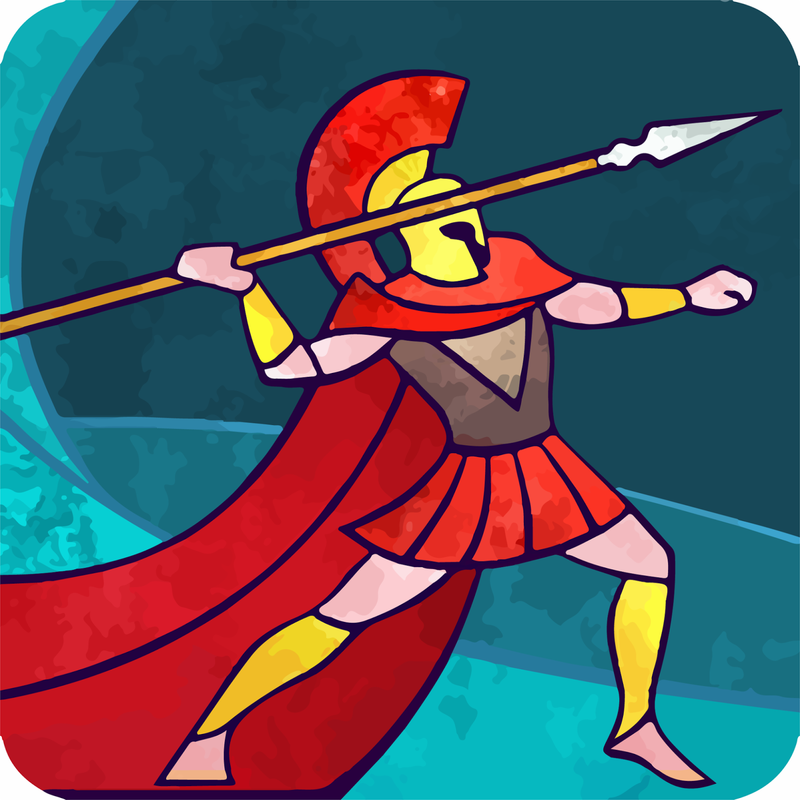 This entry was posted in Android Developers Blog and tagged Android, Android Instant Apps, Android Vitals, Featured, Games, Google Play, Google Play Console, Google Services, Play Console, Play Store on October 19, 2017 by Android Developers. We'd also like to congratulate the rest of the Top 10 developers and all of the finalists who shared their games to make for such a fun and exciting event. 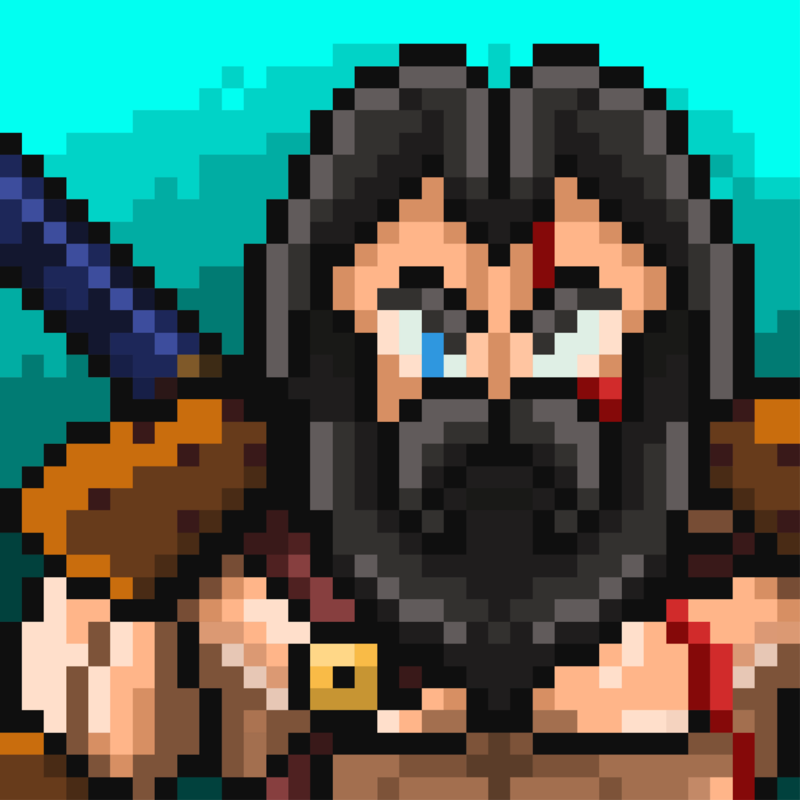 Check out the great collection of games on Google Play. 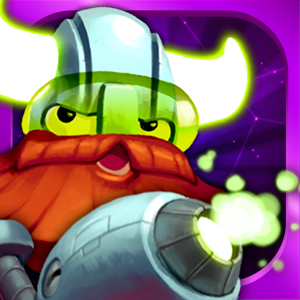 Beast Brawlers - PvP Arena by V2 Games Inc. The day started with time for attendees to play the 20 finalists' games. 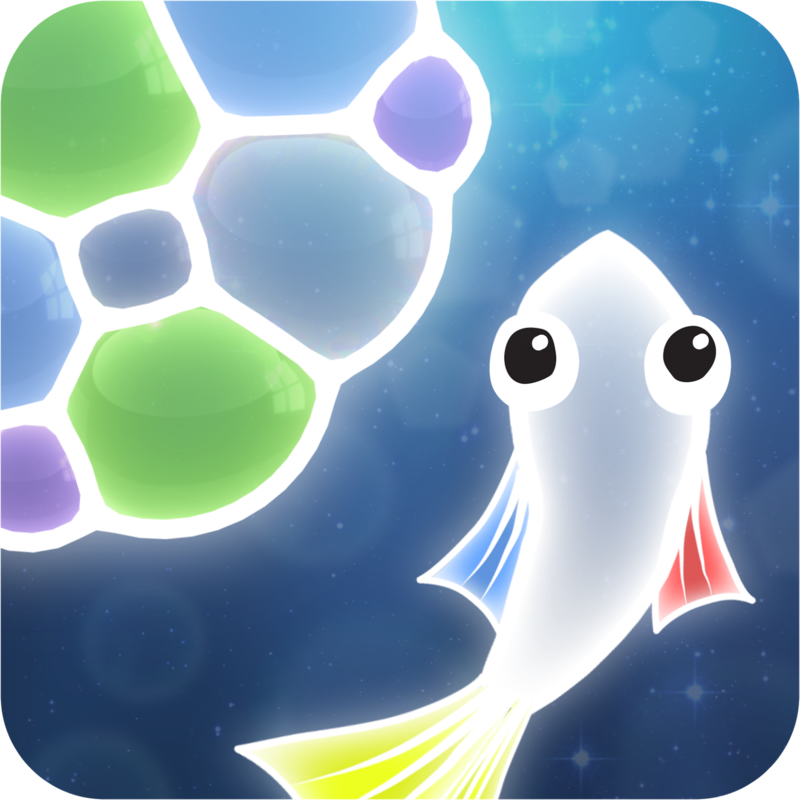 They experienced different genres and styles of gameplay and were encouraged to talk with the developers about their work and what it's like to make mobile games for a living. The event brought together kids, adults, gaming enthusiasts and non-gamers, and was a great representation of the fun experiences mobile games create. In the afternoon, attendees voted for their favorites and the Top 10 moved on to the presentation round. These developers had three minutes to deliver their best pitch to the panel of judges. After the judges voted, results were in and the three winners and seven runners up were named. 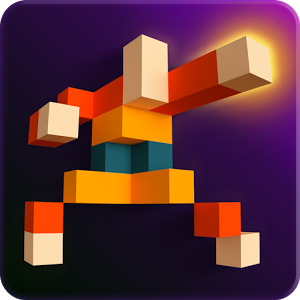 If you like indie games and want to keep up with our favorite indie picks, visit the Indie Corner on Google Play. 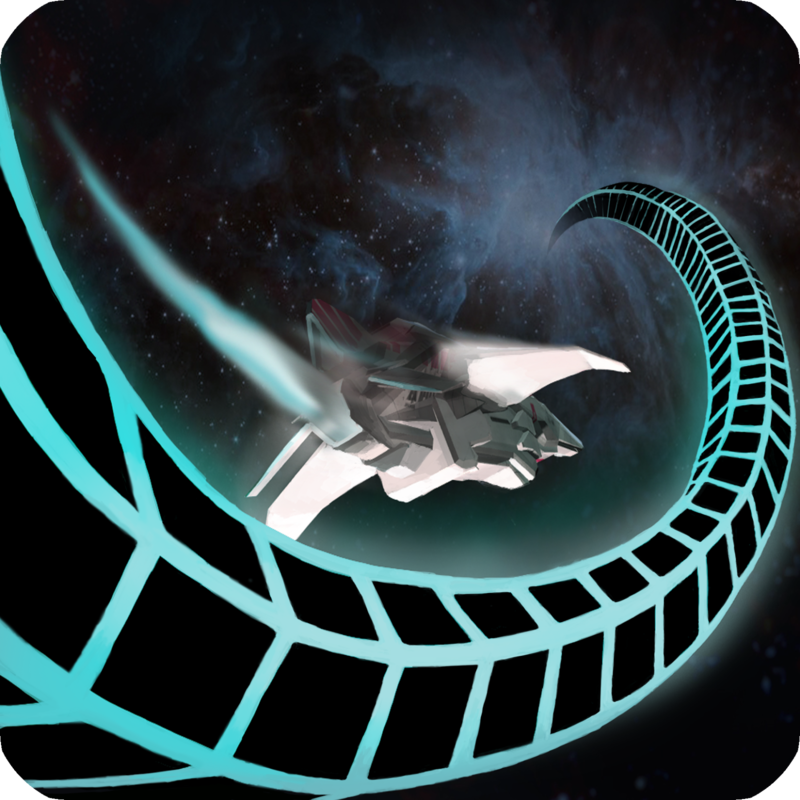 This entry was posted in Android Developers Blog and tagged Android, android developers, Featured, Google Play, Google Play Console, Indie Games on September 26, 2017 by Android Developers. Every app on Android is signed with a key. This key is used to ensure the app's integrity by checking that updates are signed with the same signature. In the past, the burden of securely holding the signing key has always been with the developer. 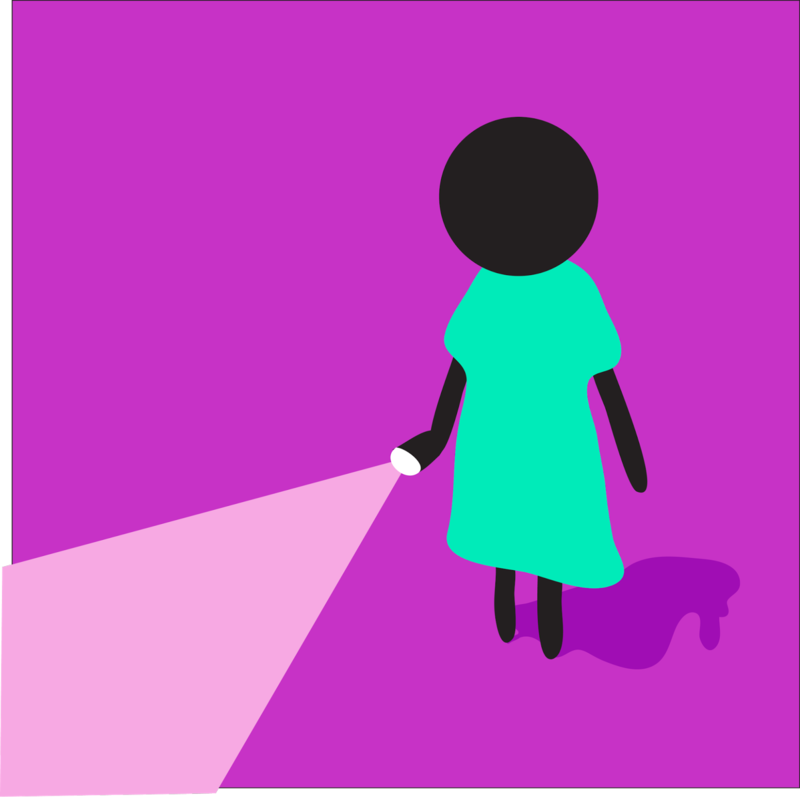 We're now offering an app signing service on Google Play that can help you if you lose or compromise your key. Until recently, losing your key would make it impossible to update your app with a new version. A compromised key would be a serious issue too: a third-party could maliciously replace an authentic app or corrupt it. Unfortunately in such cases, the only solution was to publish a new app, with a new package name and key, and ask all of your users to install it. App signing in the Play Console allows us to offer help in such circumstances. For existing apps, it requires transferring your app signing key to Google Play. For new apps, we can generate your app signing key. Once enrolled in app signing, you sign your APK with an upload key, which we use to authenticate your identity. We'll then strip that signature and re-sign your app with the app signing key. The app signing key is now securely managed by Google Play meaning that you are only responsible for managing your upload key. If your upload key is compromised or lost, our developer operations team can assist by verifying your identity and resetting your upload key. We'll still re-sign with the same app signing key, allowing the app to update as usual. Rest assured, your key will be fully protected by Google's robust cloud security infrastructure and will benefit from the ongoing investment we're making to our security systems. In the future, we plan to offer developers who sign with Google Play automatic optimizations to enhance their app distribution. Stay tuned for more news in this area! Learn more about how app signing works in the help center or watch the session about app signing from Google I/O 2017. Get started on securing your app in the release management section of the Play Console. This entry was posted in Android Developers Blog and tagged Android, Google Play, Google Play Console, security infrastructure on September 6, 2017 by Android Developers. Based in Berlin, Zalando is Europe's leading online fashion platform. 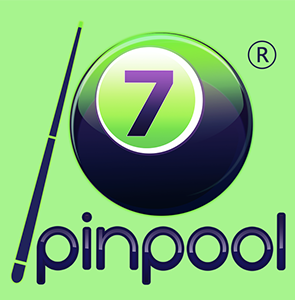 With more than 70% of its traffic now coming from mobile, the company has invested a lot in improving the quality of its app to provide a good user experience. Investing in bridging the online and the offline worlds, as well as providing a seamless cross-platform experience, has had positive results on their user engagement and revenue. Using features like A/B testing, the pre-launch report and the new release dashboard from the Google Play Console, Zalando saw a 6% increase in installs and a 15% increase in the users' lifetime value. Watch Rushil Dave, Senior Product Specialist and Meritxell Rivera, Android Developer discuss how the company has improved user experience and key revenue and engagement metrics by investing in app quality for their Zalando app. This entry was posted in Android Developers Blog and tagged Android, android developers, app, Featured, Google Play, Google Play Console, Story on September 1, 2017 by Android Developers. 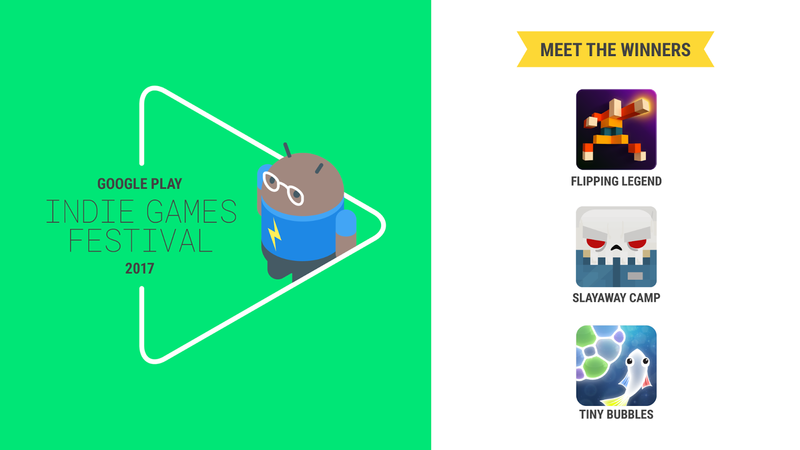 With so many great mobile games launching this year, we saw a huge amount of interest from indie developers to showcase their art at the Google Play Indie Games Festival in San Francisco next month. While it was a tough selection process, we're excited to announce the 20 finalists, as well as our esteemed judging panel. Fans will be able to play the new and un-released indie games in a fun festival atmosphere where they can also meet the creators themselves. To attend and learn more about the event, register now for free at g.co/play/sfindiegamesfest2017. So how did we choose the 20 finalists? We powered up our phones, put our game-faces on, and looked for games that not only met the festival requirements, but also stood out with their overall design, fun, and quality. These are the 20 finalists who will be joining us at the festival to demo their games. In addition to playing these games and meeting the developers who made them, fans will have a chance to vote for their favorites throughout the festival. The Top 10 will then move on to present a short pitch in pursuit of going home as one of the three overall festival winners. The winners will be chosen by this year's panel of judges representing a diverse lineup of gaming expertise. Emceeing this year's event is J.D. Witherspoon, aka runJDrun. No stranger to gaming, YouTuber/actor/comedian, J.D. plays a wide array of games and frequently uploads gaming, vlog, and comedy content to his channels. If you want to try out these games and celebrate the indie community, learn more about the event and register at g.co/play/sfindiegamesfest2017. This entry was posted in Android Developers Blog and tagged Android, android developers, Featured, Google Play, Google Play Console on August 28, 2017 by Android Developers. Since our public launch at Google I/O this year, we've been hard at work expanding the number of supported devices and the availability of instant apps, so that users can run your apps instantly, without installation. We're excited to announce that 500 million Android users now have access to instant apps across countries where Google Play operates. A number of Google Play apps and games businesses across a range of industries have already started building with instant apps. Following the launch of their instant apps, they have seen strong results in engagement, acquisition and retention. 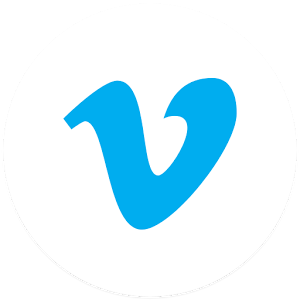 Vimeo: WIth more than 50M creators and 240M viewers worldwide, Vimeo has built a platform whereby people can easily share videos with friends. The company wanted to implement Android Instant Apps to enable their audience to easily immerse themselves in content through a native app experience. Vimeo increased session duration by 130% with their instant app. Discover how Vimeo drove increased engagement with their instant app. Jet: Based in the US, Jet provides a shopping platform, using a real-time savings engine to surface opportunities for customers to pay less. The company wanted to expand the reach of their existing app, and updated their app in order to support instant apps. 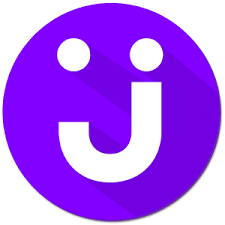 Following the launch of their instant app, Jet found that their conversion rate increased by 27%. Learn about how Jet launched their instant app. 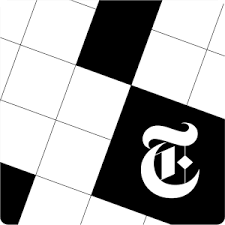 NYTimes Crosswords: The NYTimes Crosswords instant app provides users with crossword puzzles as printed in the New York Times daily newspaper. Their aim was to create a more native experience for their audience, increasing app engagement. Instant apps have 2x the number of sessions per user. Based on early results, they are also seeing more effective acquisition, conversion, and long term retention. Learn more about how NYTimes increased app sessions. dotloop: dotloop is a real estate transaction platform which makes it easier for real estate professionals to interact with home buyers and sellers, and for them to be able to sign documents anytime, anywhere. Their aim for instant apps was to provide more users a native app experience for the signing process of documents. 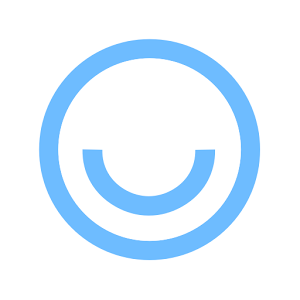 dotloop increased their key metric with a 62% increase in users who sign a document. Discover how dotloop supported Android Instant Apps and increased engagement. Onefootball: Based in Berlin, the app provides news, live scores, fixtures, results, tables and stats for over 230 leagues and 15 languages. 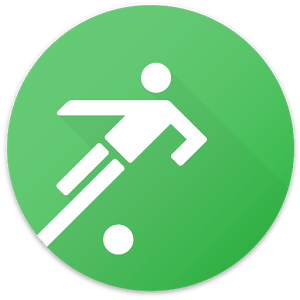 Onefootball built an instant app by reducing its APK size alongside other updates. The number of users who read news and share content increased 55% in their instant app. Find out more about how Onefootball increased engagement following their launch. Realtor.com: A leading online real estate destination that attracts nearly 60 million unique visitors each month to its desktop and mobile platforms. Realtor.com enabled Android Instant Apps support by modularizing its 12 MB app into instant app modules. With Instant Apps, Realtor.com increased their key conversion metrics having doubled the number of leads per property listing details pageview. 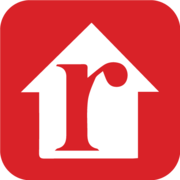 Find out how Realtor.com reduced its instant app APK size. Learn more best practices for managing your download size with Android Instant Apps, and also visit g.co/instantapps for more information on building instant apps and get started today! This entry was posted in Android Developers Blog and tagged Android, android developers, Featured, Google Play, Google Play Console on August 17, 2017 by Android Developers. Android Instant Apps provides rich, native experiences at the tap of a web link. People can experience your app without upfront installation, enabling a higher level and quality of engagement. However, to provide comparable latency of loading a mobile webpage, an instant app needs to be lean and well structured, so it can be downloaded and run quickly in response to a URL tap. In light of that, we encourage that the binary loaded in response any entry-point URL is as small as possible, with a maximum of 4MB. The smaller the binaries, the faster the instant app will load and the smoother the user experience. This document will propose best practices for managing the application structure and binary size to enable a smooth instant app experience. These practices will also benefit your installable app. The biggest binary size benefit comes from refactoring your app into multiple feature modules. Even if your current size and feature set don't require multiple features, we recommend designing for it, so you can quickly add more features in the future without affecting the binary size of existing features. We also highly recommend having a unified modular codebase to produce both installable and instant application binaries, as this will reduce the burden of maintaining separate projects and code and provide a cleaner project structure across both. Based on the experience of our early access partners, we believe this will have the largest impact to the binary size at download. However, it also requires the most investment. To get to that end, you can start with a single (base) module and then refactor code by moving relevant portions to feature module(s). Note that you do not need to worry about the binary size while developing your instant app, as the size limit does not apply for locally built binaries. You can also publish your binary through the Play Developers Console to the Development track (special track for quick deployment of your instant app during development), where the size limit is 10MB. [1, 2] The 4MB restriction is applied once your binary graduate out of the Development track. Each feature module can have one (or more) entry points – activities – that correspond to a given URL. When splitting a single code base into multiple modules, you will have different entry points for different features, and the platform will load the relevant feature as needed. Remember, the total binary to be downloaded for any given entry point should be under 4MB, so the combined size of any feature module and the base module must be below 4MB. It is advised to define the feature–activity–entry point mappings first, and then structure the refactoring effort towards reducing the binary size for each entrypoint..
Also consider how your libraries are included. 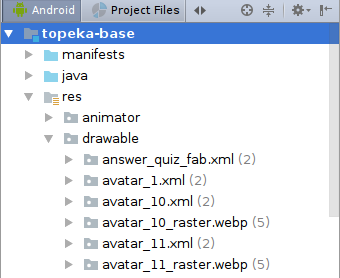 If a specific feature module requires certain libraries they should be included in the feature module only, instead of being added in the base APK. This will reduce the size of the base module. For example, let's say you have an application that depends on libraries X, Y, and Z. Initially, you may pack all the libraries in the base module by placing all the dependencies in the base gradle.build file. But if only the code in the feature module requires library Z, it makes sense to move that dependency from the base module to the feature module.This works as long as no other feature modules depend on the same library. If multiple feature modules use the same library it definitely makes sense to keep it in the base module. Many apps tend to acquire a lot of resources, and over a period of time, some of them are no longer used. 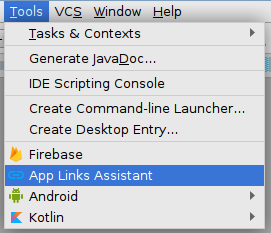 Android Studio has useful built in lint check for unused resources. Press Alt+Ctrl+Shift+I (Cmd+Alt+Shift+I on Mac OS), type "unused resources" and start "Unused resources Android|Lint|Performance" inspection. 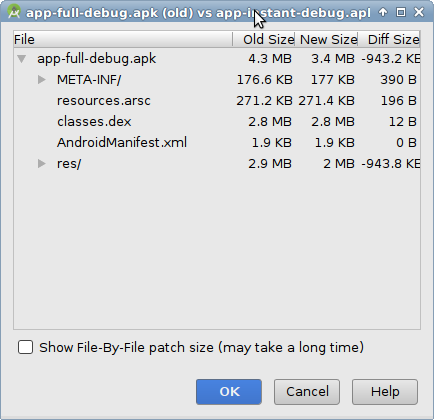 It helps to reduce the size of the installable APK as well. Similar to resources, pay attention to strings, not all of them may be in use, and typically the application size can be reduced significantly by removing unused string resources. If application supports multiple languages, you may want to reduce the number of localized resources, as it typically removes large chunks of the resources assets. This is especially important if the app supports only a few languages but uses AppCompat library, which includes messages in multiple languages. Use resConfig to select specific resources configurations only. Hint: typically you can use "auto" to restrict configurations pulled from third-party libraries to match the set of configurations defined in your project. Of course, going with vector drawables may let you save even more of the precious space, but using vector drawables will require a code change while the above mentioned trick with WebP images for the instant app and PNG images for the installable APK requires no code modifications. Finally, remember that technically there is no need to pack all the resources in the instant app APKs, as the application can download additional assets at run time. This approach also enables the app to download the required assets only. These modifications may require significant changes to the code base, but will also help you to reduce the size of the installable APK. If shrinking resources does not bring your app feature modules size under the limit, it is time to look for the ways to reduce the code size. 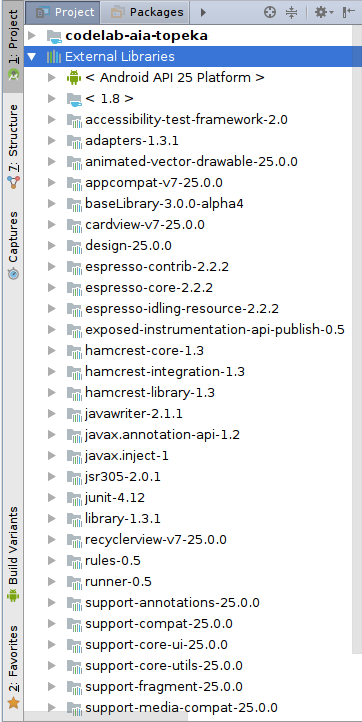 Next review the list of all external libraries linked with the app's code. You may find some unexpected surprises courtesy of transitive dependencies. 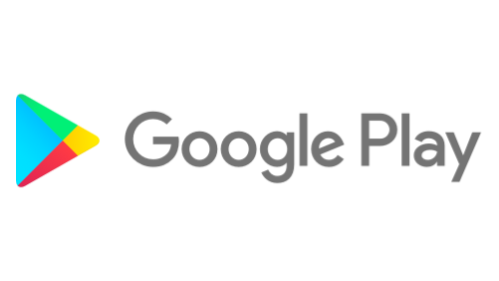 Transitive dependencies occur when the library your project relies upon depends on another library, which in turn may depend on yet another library. Sometimes those transitive dependencies may contain unexpected surprises such as libraries you do not need at all (i.e. a JSON processing library you never use in your code.) 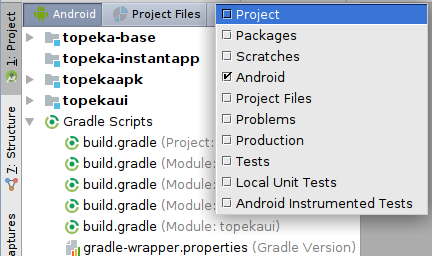 Please see "Excluding transitive dependencies" section in the Gradle User Guide for further details. You can also compare different builds with APK Analyzer tool, and it works with instant APKs, too. Finally, review the list of transitive dependencies and exclude the ones you do not need. Use the following command to review the dependencies graph: gradle -q :MODULE:dependencies --configuration compile. Further details can be found in the Gradle documentation. Once you got the instant app bundles under the size limit, it is the time to make sure the building process is up to date. Check that the application package and instant app APKs are signed using the "APK Signature Scheme v2". If you sign the APKs using the latest version of the SDK tools, everything should be done automatically. However, if you manually sign the build artifacts you need to avoid using jarsigner and switch to apksigner instead. And a few useful tips for adapting the app's code to the instant runtime environment. Keep in mind that having a small branches of code for instant/installable applications, based on the InstantApps.isInstantApp(...), should be fine and typically does not make the source code unreadable (unless you abuse it, of course). Also, when using share intents make sure the code does not explicitly enumerate applications installed on the device, instant app security model does not allow that. Simply use regular Intent.createChooser() to present the list of all possible actions to the user. The level of effort of developing an instant app for an existing Android application varies across developers and is heavily dependent on how your application is organized today. For some, it will be easy as your project is already organized as multiple modules. 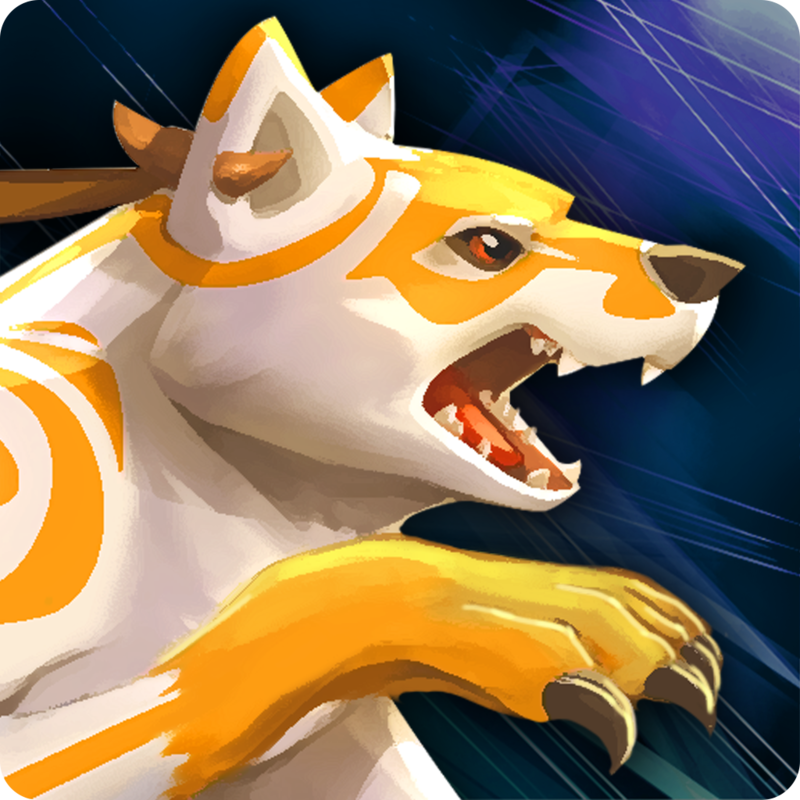 However, for some, the focus will be on reducing the code and resource assets size, and we have introduced tools and Android platform features above to help you with that. Visit the Android Developers website to get started with Android Instant Apps and check out more instant apps success stories from other developers. This entry was posted in Android Developers Blog and tagged Android, android developers, Featured, Google Play, Google Play Console, Instant Apps on August 17, 2017 by Android Developers.